Winnix provides a series of uhf rfid reader modules enable you to easily integrate RFID technology into your system. Users could embed these uhf modules into their own devices. These readers can be operated in different frequency bands (such as 860-960MHZ). Some of these reader modules are CE,FCC certified. 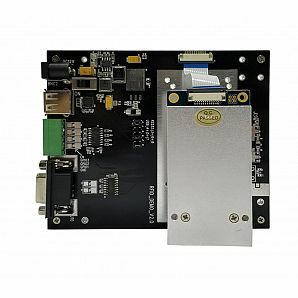 As for embedded uhf rfid reader itself,there is GPIO port.There are USB,GPIO,RS232 ports on the demo board. 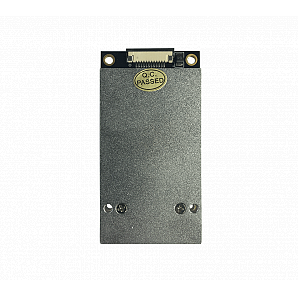 These reader modules are compliant with protocols such as EPC C1G2/ISO 18000-6C. 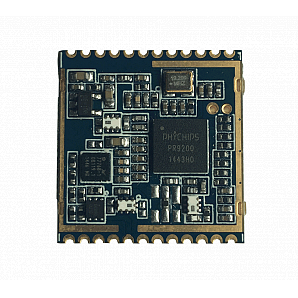 The uhf integrated modules have impinj r2000 chip and r500 chip,and also phychip pr9200 chip.All of them equipped with arduino or raspberry PI. There are four antenna ports module, one antenna port module.And also DIY rfid development kits provided. 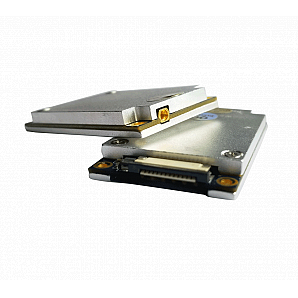 Uhf rfid oem modules could be used in warehouse management,asset tracking management,rfid garment management, RFID Laundry Management, Prodution Line Management, RFID Retail Management, RFID Sports Timing Solutions, RFID Waste Bin Management,etc.